Sakurako Gokurakuin has announced tha she will end her Manga, Sekirei in the 18 Volume. This was announced in the last pages of the 17 Volume. 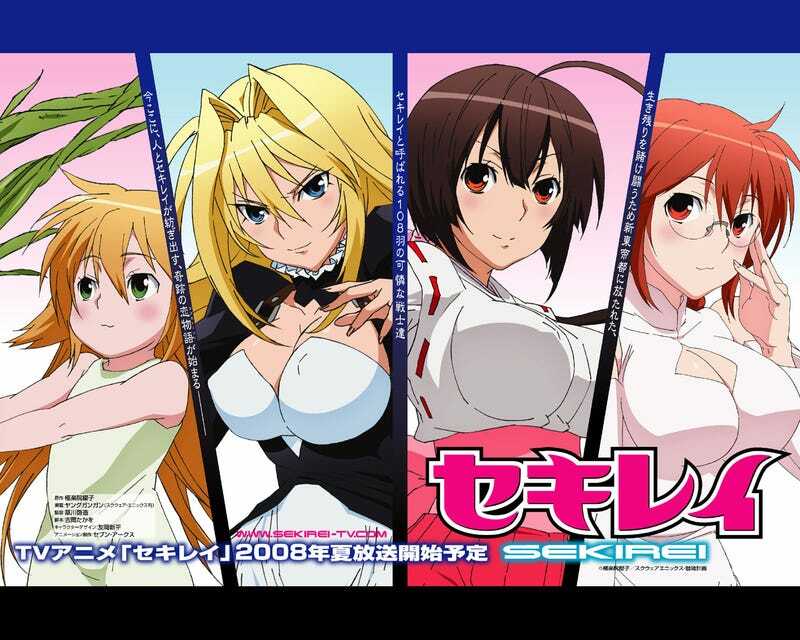 In 2013, Square Enix GanGan announced that Sekirei was entering to its final part. The Story centers on Minato Sahashi, A helpless man who has failed into his Love Life and entering the College, the things are dark for him until he meet a Beautiful girl called Musubi. Then Minato Becomes an Ashikabi , the master of 108 humanlike creatures, the Sekirei Project, who fight in each other, and Musubi is one of them.